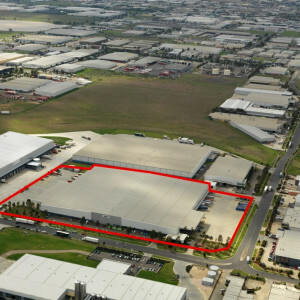 The JLL western industrial team are proud to present 144 Fitzgerald Road to the market. This property is very rare and contains all the ‘bells and whistles’. 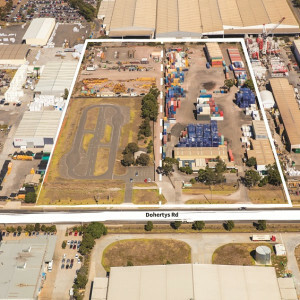 Located 15km from Melbourne’s CBD the subject property is positioned in between the Western Ring Road and Princes Freeway in Laverton North providing unprecedented access to all major arterials. 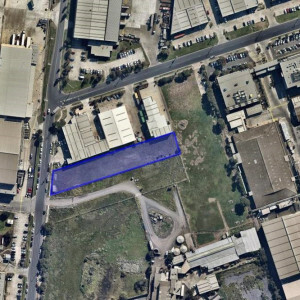 Complemented by main road exposure and two street frontages the property provides flexibility and will suit a variety of different occupiers. - Ready to occupy in Q1 2018. 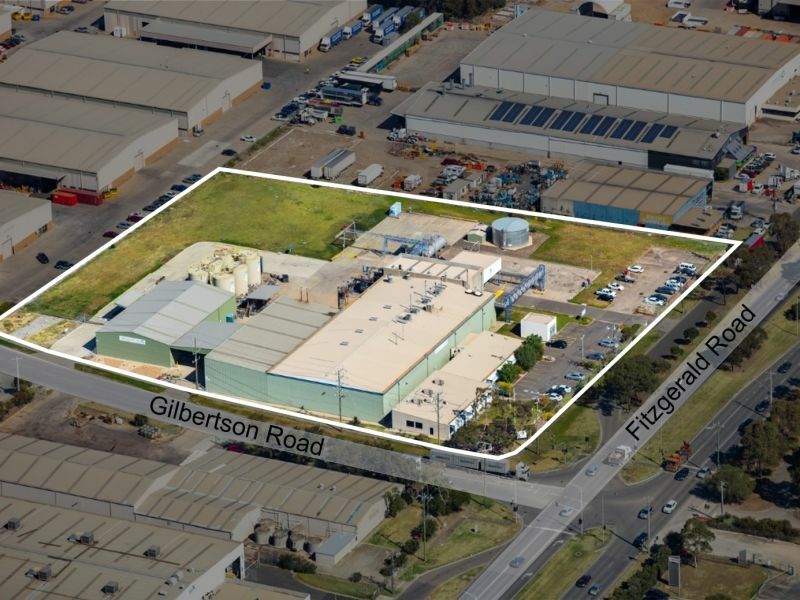 For any further information or to arrange an inspection please contact Cameron Hunter or Matt Crofts.